I literally jumped up and down as I held the Summer 2010 issue of Serendipity Magazine in my hand…while David waited ’til I calmed down. We’ve been published in Serendipity Magazine! I wrote an article close to my heart that was featured for this summer issue: How to Avoid a Boring Wedding. Now, weddings are special. They’re important. They’re beautiful. We totally agree. But after all the money and time put into a wedding, wouldn’t we all appreciate as guests being at a wedding that was enjoyable, no, a lot of fun?! 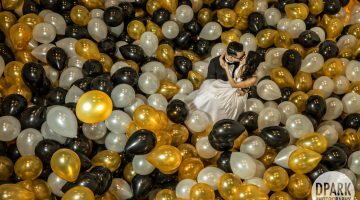 The article was to give brides and grooms ideas on how to create tons of fun and memorable moments with the people who came to celebrate your love story. Stop by your local Barnes and Noble and pick up the Summer 2010 Issue of Serendipity Magazine to view the article or order one on their site here. Let us know what you think! 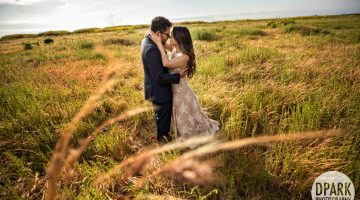 Recommendations on making a FUN wedding? Comment below. Friend us on Facebook or Twitter! Congratulations, you guys!! That’s fantastic!! Thanks so much, Kara! That’s so sweet of you.